Once you’ve shot all that great video on your DV recorder, what’s next? If you want to do more than just store the tape away or replay it on your video camera, you’ll need to upload the video to your hard drive. Digital video cameras come equipped with USB or Firewire connections that make it easy to transfer files. Follow the instructions for your particular camera, then open up your video editing software and get ready to become a movie producer. Windows ships with Movie Maker, an easy-to-use video editing package you’ll find under the Accessories tab on the Start Menu. If your video camera drivers are installed properly, Movie Maker will recognize the camera and help you import the video footage. Once it’s been loaded, Movie Maker makes it easy to pull clips from your video, add an audio track, fade in and out of scenes, and add opening and closing credits. 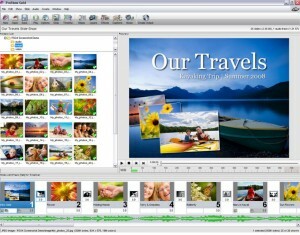 You can even mix clips from several different videos or intersperse digital photographs between video clips. 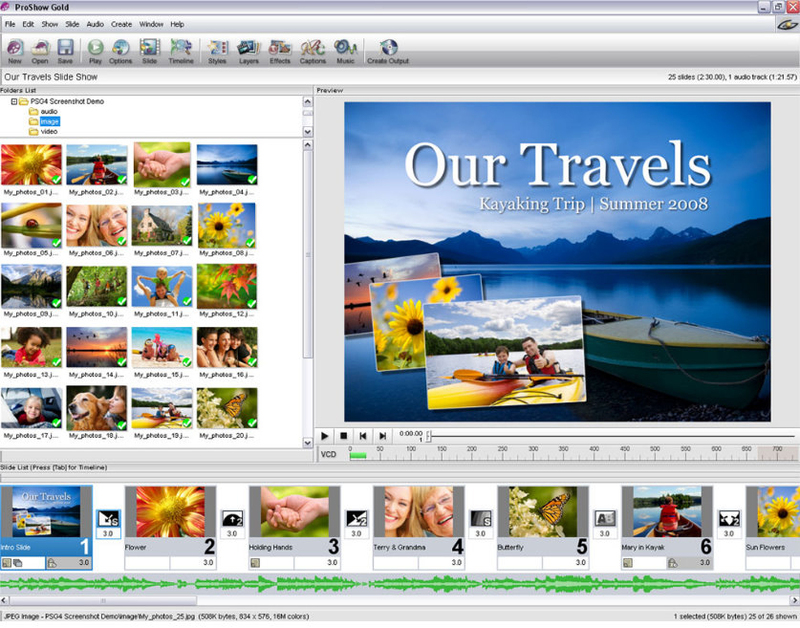 When you’re done editing and you want to save your video, Movie Maker provides several file format options: you can save the file for playback on your computer, make a movie CD that you can share with others so they can play the movie on their computer, send the file as an email attachment, save it in a format that works well for uploading to an online service such as YouTube, or even re-record the footage back onto digital video tape so you can play it on your camera or connect it to your television. The only thing lacking from Movie Maker is the ability to create a DVD image and burn it. For that, you’ll need an application specifically created to do so, such as ProShow Gold or Ulead. With these programs, you can edit your video in much the same way as with Windows Movie Maker, but you can also add DVD menus, create a collection of videos, create a DVD image, and if you have a DVD writer, burn the whole thing onto a DVD that will play in most standard DVD players. And who knows, you might have the next Academy Award winner right there on your hard drive.